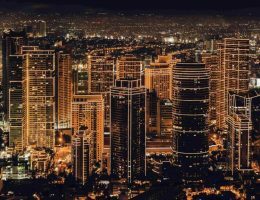 The ongoing boom in Asia’s property market appears to see no end, and even further ramped up by the entry of globally reputable hospitality brands to both established and emerging locations. The growing presence of Dusit, Pavilions and the like only serve to attract more buyers, who will have to pick from a pool of investment vehicles deemed safe and secured. The rise of luxury properties in Asia, per Property Report, can be credited largely to developers’ choice of perfect locations, the stuffing of high-end amenities and the promotion of environmental ethos. 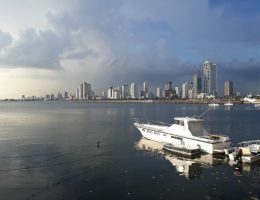 Yet for the most part, resort residences in the continent are a big pull to investors for their strong assurance of investment returns and the use of credible rental scheme by most developers. Essentially, having a good play in the current market condition is no longer a question of hunting for properties but placing a bet on the good ones. And what follows below are only three of the most promising developments in the region. 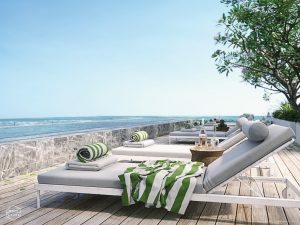 This is a 178-acre development project that will boast of low-rise residences with a total of 75 units in one- and two-bedroom configurations with the most upscale versions afforded of a breath-taking view of the Andaman Sea. 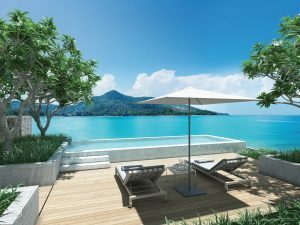 Would-be buyers will be delighted to know that the property will soon rise bearing the trusted label of Twinpalms, which the report said is an industry institution in Phuket. 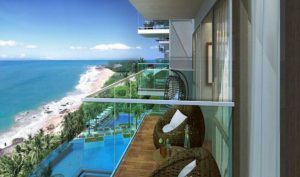 The asking price for the most affordable unit on Residences is $490,000 – a tag that is justified by the property’s luxurious and exclusivity signatures, which unsurprisingly are affiliated to the Twinpalms name. This collection of private villas, as part of the 5-star The Pavilions Niseko, can be found in Ginto Hirafu, which explains the name. The property, when it opens this 2019, will reflect a fusion boutique hotel lifestyle and the promise of unlimited outdoor activities. As can be expected, guests and residents will have a good taste of the ski resort culture, better known as après ski. That means having the following on the menu on a daily basis, depending on the prevailing climate: onsen baths, fitness/yoga centres, incredible Japanese food with the unique Hokkaido touch, skiing, hiking, mountain biking and river rafting. Not to be missed, of course, is the legendary powdery snow that is called japow. The villas, limited to just 31 units, in The Ginto Residences will be made available to buyers starting $1200 per sqm, which in fact is a small price to pay to experience the winter wonderland that is Niseko. It is noteworthy that the value of properties in the ski resort town is projected to skyrocket even more, likely to be driven by the imminent completion of the high-speed rail that will provide a direct link to Tokyo. The Dusit brand, originating from Thailand, getting into Sri Lanka is a vote of confidence on the accelerating progress of the island nation, which is among the fast-rising economies in the South Asian region. The Beachfront will consist of apartments that will be housed in twin towers, the very platform that enables residents to admire the stunning Laccadive Sea anytime. The planned amenities for this project – rooftop bars, several swimming pools, landscaped gardens and premium retail stores – make for a 5-star badge of honour for the Dusit-operated residential complex. The Beachfront will be inaugurated sometime this 2019 and will offer all 162 units in one- and two-bedroom configurations. Starting price is set at $244,000 and buyers in turn will get annual returns of six percent for five years, guaranteed. 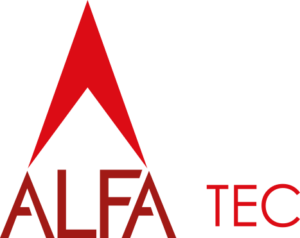 It would comfort investors, perhaps, that the location of the property, Balapitiya, is mere 80 kilometres southwest of Colombo or just a two-hour drive from the capital.